Tom Hogan added another Wexford County Senior XC title to his tally in Ferns last Sunday. Congratulations to Tom from everyone in Racing795. 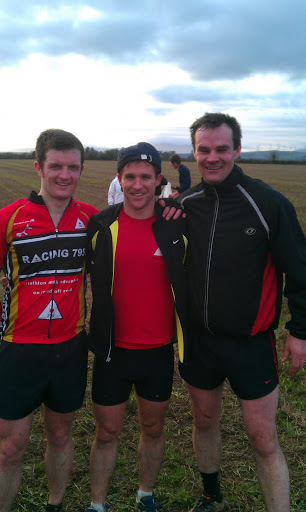 Racing 795 was ably represented in the challenging 10km race by John, Brian and Martin pictured above. 2012 could be a big year for some of these lads in XC and on the mountains so watch this space.